One of the most storied names in shipping, Cunard Line continues a 178-year tradition operating Atlantic crossings and offers cruises in all parts of the world. 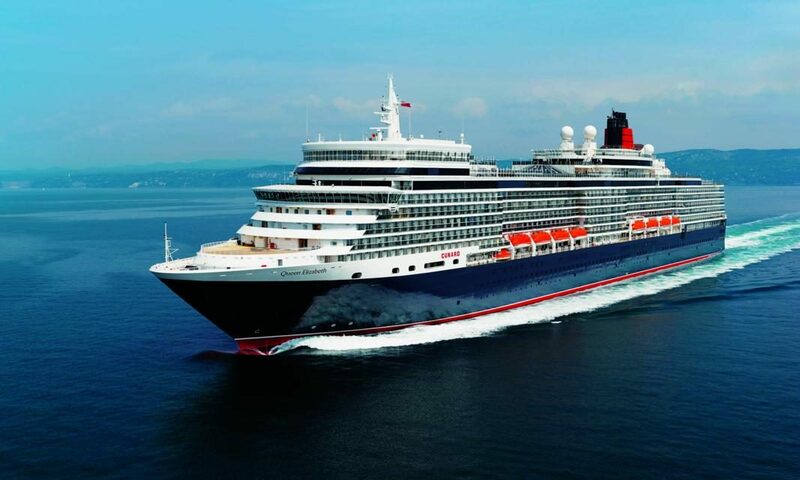 Cunard operates three large luxury ships: Queen Mary 2, Queen Elizabeth and Queen Victoria. Cunard is the only line to offer regularly scheduled trans-Atlantic service between New York and Europe. It operates cruises in Northern Europe, the Mediterranean, New England/Canada, Alaska, Asia, Australia, South America and Africa. Cunard’s appeal is a combination of British elegance, high levels of service, gourmet dining and world-class entertainment. All three Queens offer luxury accommodations, including the renowned Grill Suites. Cunard attracts an international mix of passengers with nearly 50 percent coming from markets outside the UK. Group space is available for a minimum of five double-occupancy cabins. Cunard offers guaranteed space, group savings, earned tour conductor berths and guest amenities. 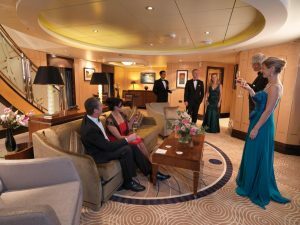 All three ships have undergone extensive refits, including the 2016 remastering of the Queen Mary 2 that added new dining and lounge areas, and new and refurbished staterooms. Cunard is also expanding its destinations, including Alaska cruises in 2019 and new voyages to the Norwegian fjords, Japan and Australia in 2020. The line will be unveiling a new ship in 2022. 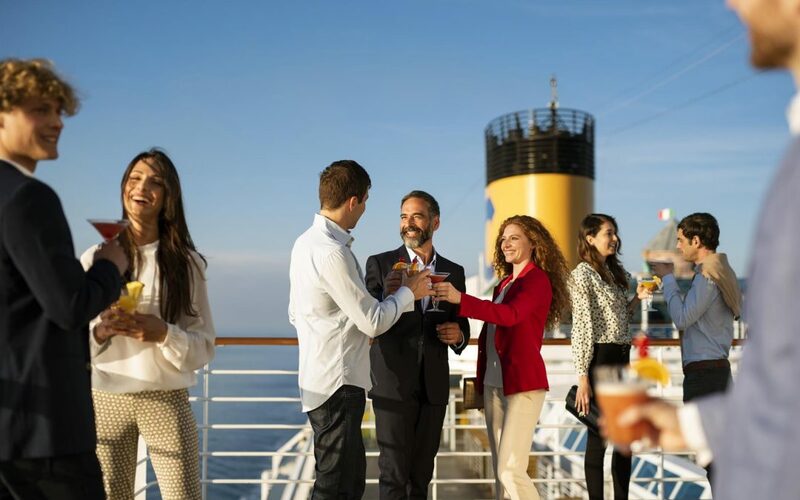 Awarded #1 Mega-Ship Ocean Cruise Line by Travel + Leisure’s 2018, 2017 and 2016 World’s Best Awards; Best Large-Ship Cruise Line by Global Traveler’s Lifestyle Leisure Awards; and Best World Cruise Itineraries and Best Trans-Atlantic Itineraries by Porthole Cruise Magazine’s 2016 Readers’ Choice Awards. The British are coming! Celebrate Independence Day in Boston Harbor with your English Tea aboard the Queen Mary 2. 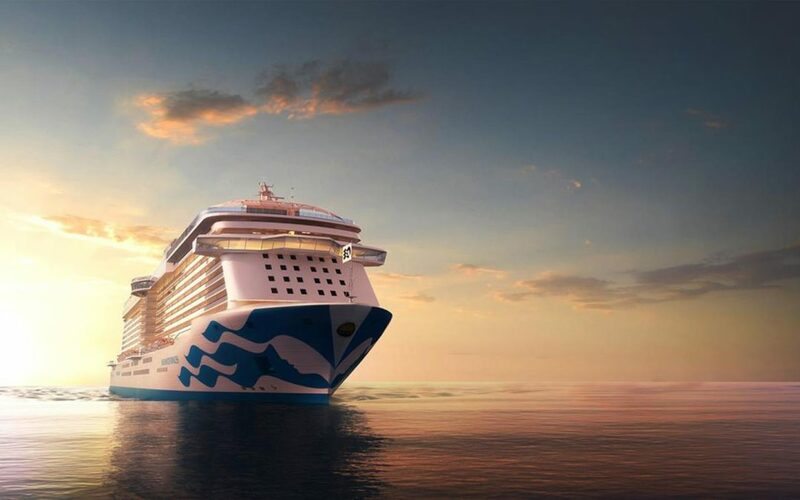 Set sail from NYC on June 29, 2020. 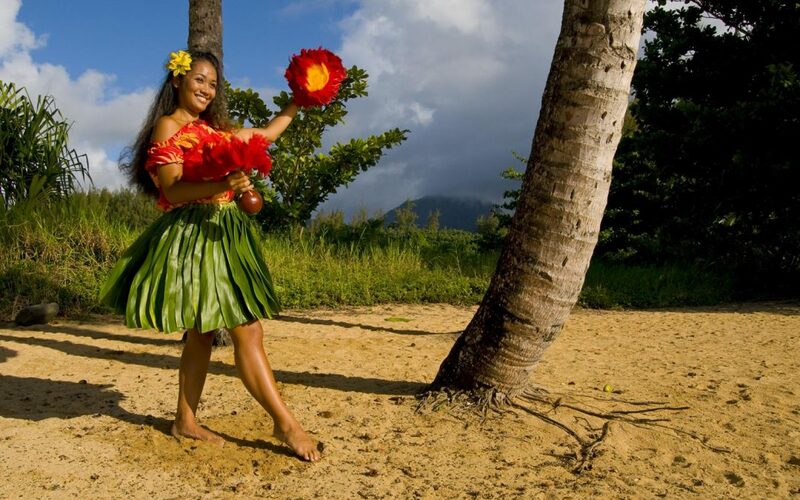 Voyages by US Tours is offering a 1-for-8 tour conductor berth and a free cocktail party for your guests!